We know that finding the perfect apartment can be stressful. But we also know that it doesn’t have to be. At South Florida Apartment Locator, we do all the heavy lifting for you so you can get back to what’s important – getting used to your new home. We have years of experience working with property managers in Broward, Palm Beach, and Miami-Dade, and we know each area like the back of our hand. So whether you’re searching for a high-rise apartment in downtown Fort Lauderdale, a pet-friendly 1 bedroom apartment in historic Hollywood, or a luxury 3 bedroom apartment in Weston, you can trust our apartment locator service to find the perfect place for you! The county is home to 31 municipalities, which consist of 24 incorporated cities and many unincorporated areas. It is also Florida’s seventh-largest county in terms of land area, with 1,322.8 square miles (3,426 km2). Broward County’s urbanized area occupies 427.8 square miles of land. The largest portion of the county is the Conservation Area that extends west to border Collier County. The conservation area is 796.9 square miles and consists of wetlands, much of which are part of the Everglades National Park. At its widest points, the County stretches approximately 50.3 miles east to west and approximately 27.4 miles from north to south, averaging 5 to 25 feet in elevation. We don’t send pre-made lists! We meet you at the apartments, or we can meet you anywhere in Broward County and even pick you up. We know looking for an apartment can be time consuming, and sometimes stressful. We love helping people find that perfect Broward County Apartment. 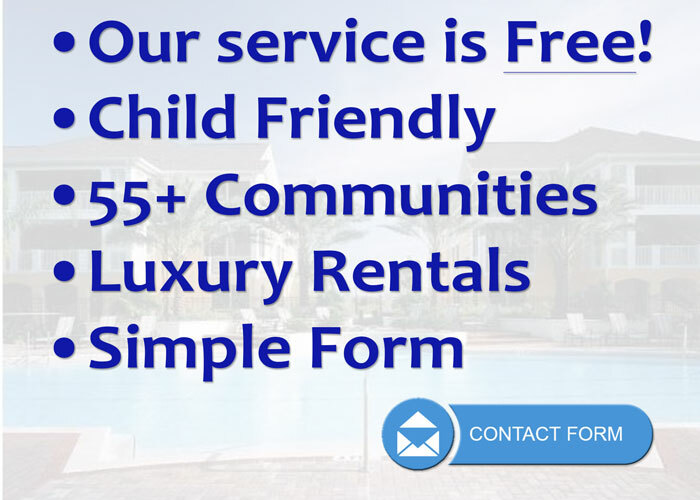 We are local South Florida Apartment Locators that are experts at making your apartment search as easy for you as possible. Fill out our simple apartment finder form and just tell us what your specific living requirements are, and let us get to work for you right away. We will meet you anywhere in Broward County, then show you a few apartments that we have specifically located just for you. 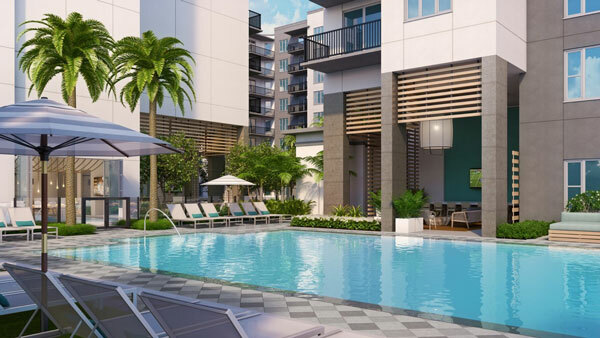 We have a huge database of apartments in all of South Florida. We know all the top areas, and we’ve seen all the apartments that we recommend to our clients. So just sit tight, it’s really that simple, and best of all, we don’t charge you a penny! Our Apartment Locating services are completely free and we are here every step of the way until you are settled. You name it, we’ve got them all. Apartments, high-rises, townhouses, studios, and lofts. I would highly recommend Fla-Locators to anyone looking for a new home in Fort Lauderdale! I am moving to there for the first time from out of state, and Rodney made the apartment search really fun! First, he sent me a detailed list of apartment recommendations that fit my budget, lifestyle, and location preferences. Then, when I flew to Fort Lauderdale on a weekend trip to check out my favorite picks, Rodney took time out of his weekend to drive my friend and I to go on tours.